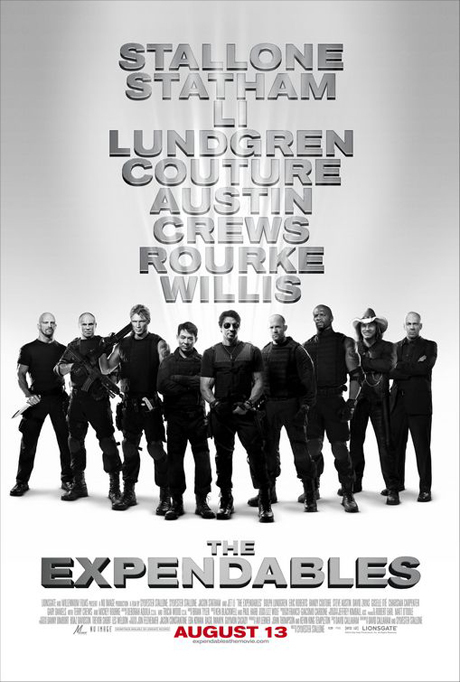 I can’t think of many movies I’m looking forward to less than The Expendables. I don’t even know who half of those ridiculously massive names refer to, and the one’s I do know are almost unrecognisable after several hours under the Photoshop knife. And I don’t know where this photo is supposed to have been lit from, but there’s no actual way that they could all have shadows between their feet like that.